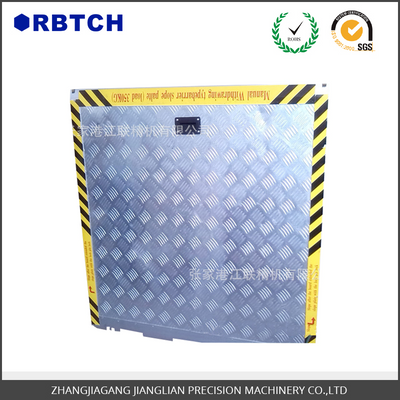 The car entrance temporary construct connection ramp panel 、automotive connecting panel channel,provide the convenient wheelchair ramp panel,also called wheelchair ramp aluminum honeycomb panel. motor vehicle ramp is used for motor vehicle drive to the steps. The main install at the floor 、subway and under the bus doors.adopt electric or manual operation,when stretch it used for the car’s floor and platform or the bridge between the human. 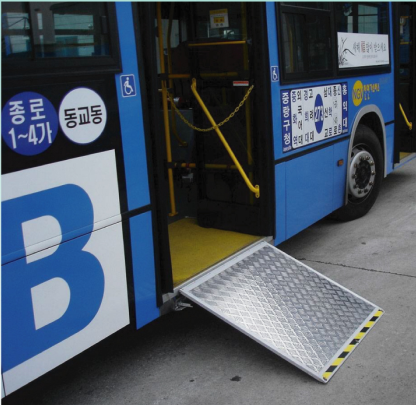 To provides channel to the wheelchair passengers or cart passengers up and down.